And that view of Lake Huron! Smashing weather! 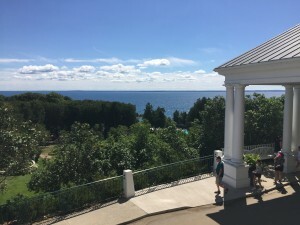 By Shawnie Kelley| 2016-08-31T16:34:21+00:00	August 30th, 2016|Comments Off on And that view of Lake Huron! Smashing weather!